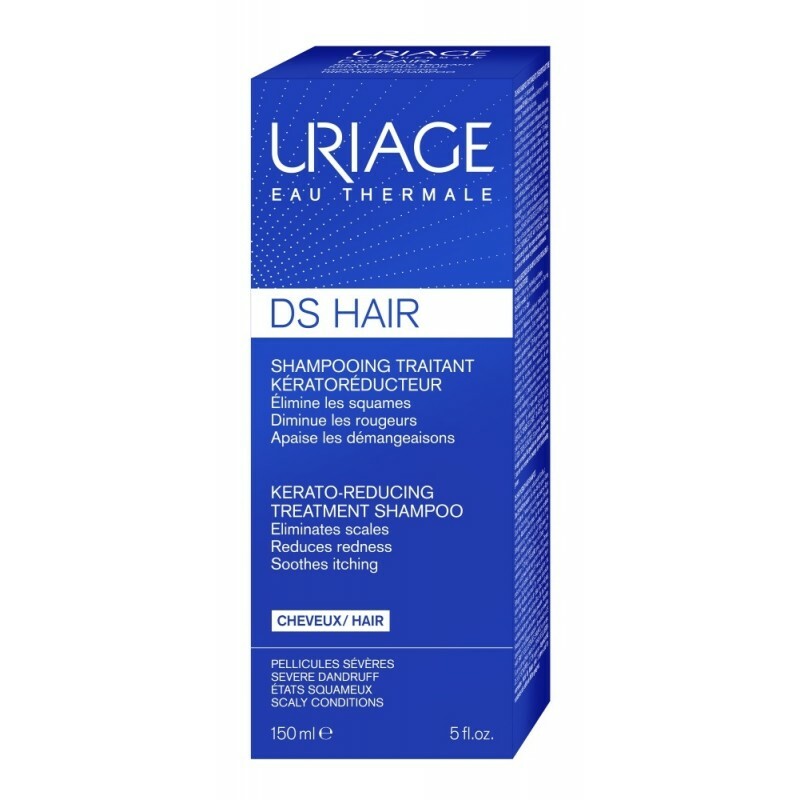 This kerato-reducing treatment shampoo eliminates dry or oily dandruff and exfoliates flakes. The scalp is purified and itching soothed. 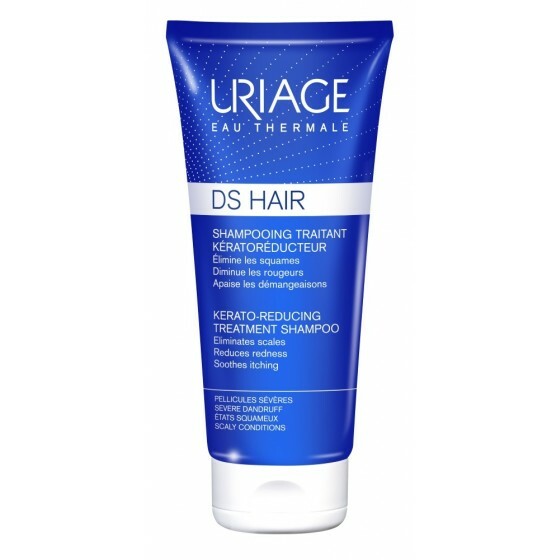 Its ultra-sensory texture leaves hair soft, beautiful and shiny. 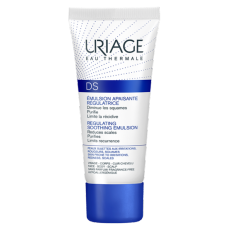 Soothing action- Patented TLR2-Regul technology combined with Uriage Thermal Water and Edelweiss work specifically to soothe and protect the scalp. 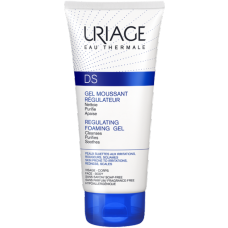 Keratoregulatory action - Enhanced effectiveness with salicylic acid to exfoliate flakes. Apply once or twice weekly on wet hair, the forehead and the nape of the neck. Work into a lather and gently massage in, leave for 2-3 minutes and then rinse off thoroughly. Alternate use with DS HAIR SOFT BALANCING SHAMPOO. 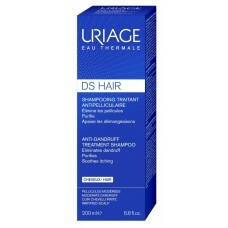 For optimal results, use alongside DS HAIR REGULATING ANTI-DANDRUFF LOTION. Avoid contact with eyes. Not suitable for children under 3 years old or for pregnant or breastfeeding women. Atsauksme "D.S. 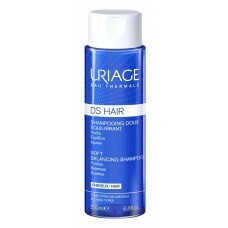 HAIR - KERATO-REDUCING TREATMENT SHAMPOO, 150 ml"